A phone’s battery is one of its most crucial components, especially for Samsung devices since the Note 7 fiasco. However, it seems the Korean firm has still not struck the right balance. Many Galaxy S10 users have been complaining about the phone getting too hot. Most of the complaints are from Galaxy S10 Plus users, but some have reported similar issues with the standard Galaxy S10 and Galaxy S10e. Moreover, the number of users complaining about the Galaxy S10 overheating issues is increasing by the day. As of now, it is not clear what is causing the Galaxy S10 overheating issues. Users have reported several bugs with the S10, and many of them do have the potential to trigger overheating issues. For instance, some users say their phone is getting extremely hot while charging. Many of them have taken to Samsung’s product forums and social platforms like Twitter and Reddit to complain about the Galaxy S10 overheating issues. In addition to the overheating issues, users are also complaining about slow charging. So @SamsungMobile @SamsungMobile why is my new Samsung s10 plus getting really hot to touch when it is on charge ?? Surly shouldn’t be napping to a 800 pound plus phone ??? “Have been using it a decent bit and have noticed that it charges rather slowly and the phone is hot. I realize it has a larger battery than my S9+, but th [sic] 9 charges so much faster than the 10. Both using their original chargers. I was wondering if anyone else was having this issue,” one affected user said on Reddit. For some Sprint users, the overheating issues could be due to the LTE signal/data connection bug. According to PiunikaWeb, the excess heat generation could also be due to the phone’s inability to settle on a proper cellular band. “My S10+ has recently started overheating. Phone is registered with Sprint (lousy service, Phone shows LTE but browser says ‘no internet connection’) But at any rate, the main area of heat is around the ‘bixby button’ on both sides of the screen,” one affected user said. Sprint has shared a few measures to address the connectivity issues. The carrier also gave some affected users the option to return the phone, but it has not mentioned the overheating issue, reports PiunikaWeb. Another reason some Exynos-based Galaxy S10 models were overheating was due to a CPU-related bug that triggered after making or receiving VoIP calls via WhatsApp or Viber. “Are any of you having this issue with ur S10 exynos? Im [sic] not even using it and the phone stays relatively hot , especially noticing it when i [sic] touch the screen while its [sic] on the table. Probably has to do smth [sic] with the chip not going to deep sleep like at aaall cuz the drain is massive,” one affected user said. Samsung later fixed the issue with an update, but it made no mention of any issue with the phone’s CPU in the changelog. 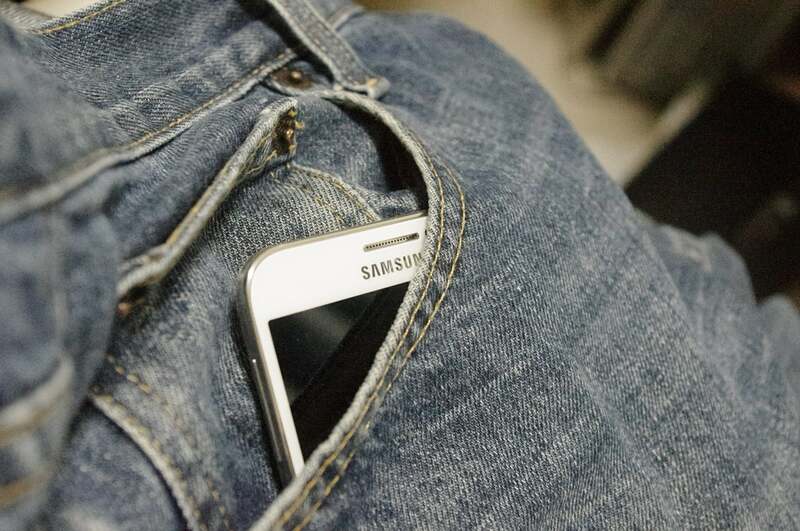 For some users, the Galaxy S10 overheating issues might also be due to the phone accidentally unlocking while in their purse or pocket. Many users have complained about this issue, and some even claimed that it could be because the under-display proximity sensor is not working as intended. Since the phone remains on in a closed space, it drains the battery and results in the phone overheating. If your Galaxy S10 is also overheating, you can check Samsung’s product forums and other social forums to determine what is actually causing your phone to overheat. You can try a few general tricks to try to address the issue. First, try removing the phone’s case. Some cases are known to keep the heat generated by the device inside. In addition to apps you’re not using, you should also turn off any features you aren’t using. For instance, features such as Bluetooth, GPS, and Wi-Fi impact the battery and also lead to overheating issues. In some cases, restarting or rebooting the phone can address the overheating issues. When you reboot, it automatically closes all the apps and frees up RAM. A more effective method would be to shut down the phone and wait for it to cool down before restarting it. If these tricks don’t address the Galaxy S10 overheating issues, then you should contact customer care and register a formal complaint.